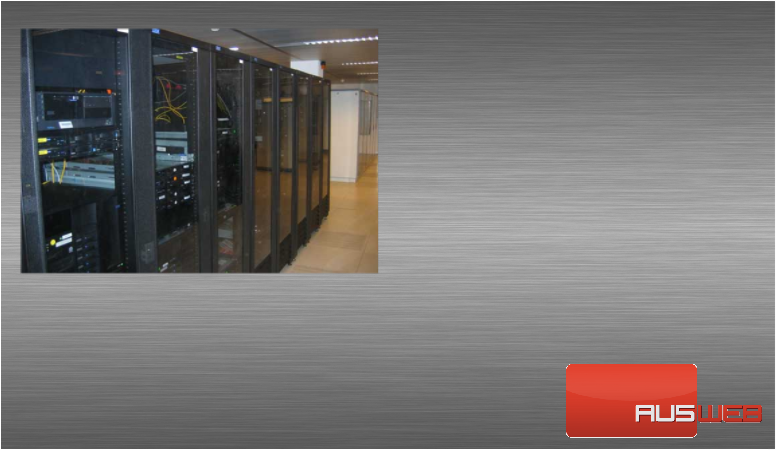 Web servers are computers that have been set up by a hosting company, usually in a facility called a data center, like the one shown here. A web server’s sole purpose is to store websites until someone wants to visit them, and then to quickly respond to the visitor’s browser with the site’s contents. A web server should be able to respond to at least several dozen requests at a time, if not hundreds. 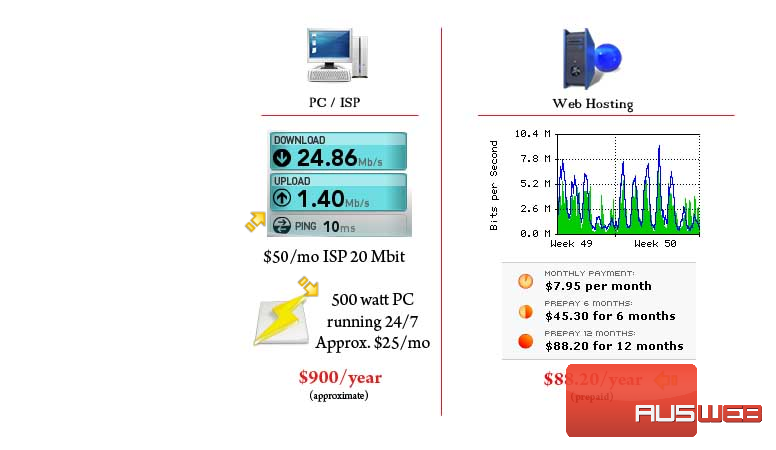 How many websites a server can comfortably host depends on a wide variety of factors, including server hardware and how popular the sites are. You might be wondering are web servers even necessary? Why can’t I just run my websites from a computer at home? There are several very good reasons.